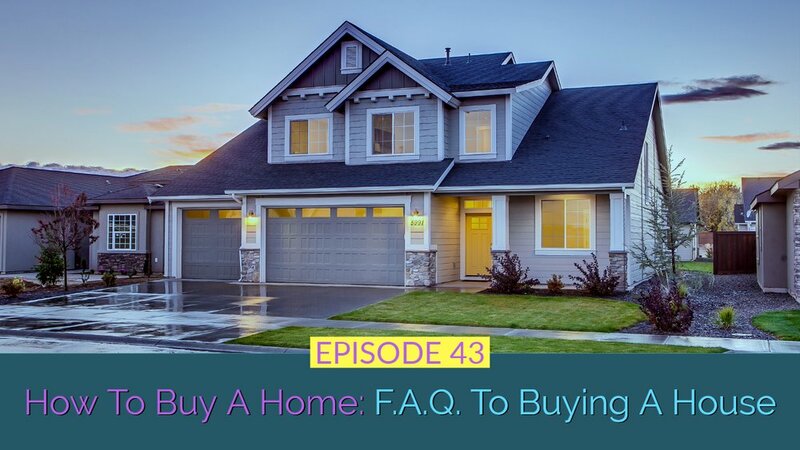 How do you get started buying a home? Tips for finding a realtor. Learn your wants from your needs? Do I need a lot of money down? Thinking about entry and exit strategies. The fixer-upper a good thing for you? How much should I underbid this house?